Home » Service Manual Catalog » Chipless Solutions » CHIP_C869 I have paid for Reset Key but not received yet. Activation Key for making Epson WF-C869R Chipless! You are genius ! My EPSON D88 is printing again under Mac OS X ! Easy and fast to use your RESET KEY... BRAVO ET MERCI ! Holy crap this is a lifesaver / money saver / mental breakdown saver and just an amazing product. 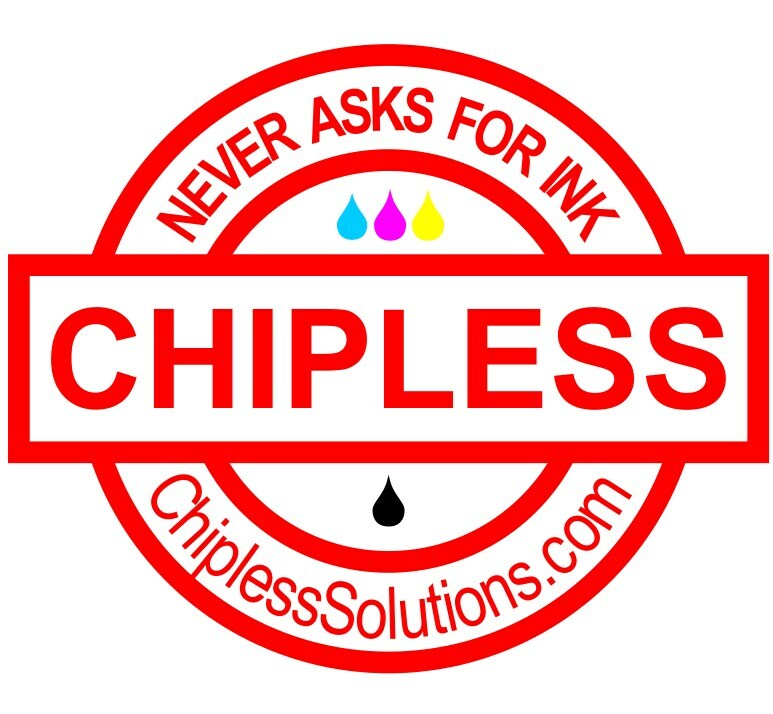 I was on the verge or completing my order for a new printer when I came across this site. Why spend $200. for a new printer when $10. can breathe new life into my old Epson Artisan 835 with CISS. I'm good to go now, just have to get a waste ink system installed and I'm back in business. Thanks. Please send me service manuals of NP's IR's and other canon products. Toshiba 2060 service manuels ihtiyacım var. Anlıyor musunuz.